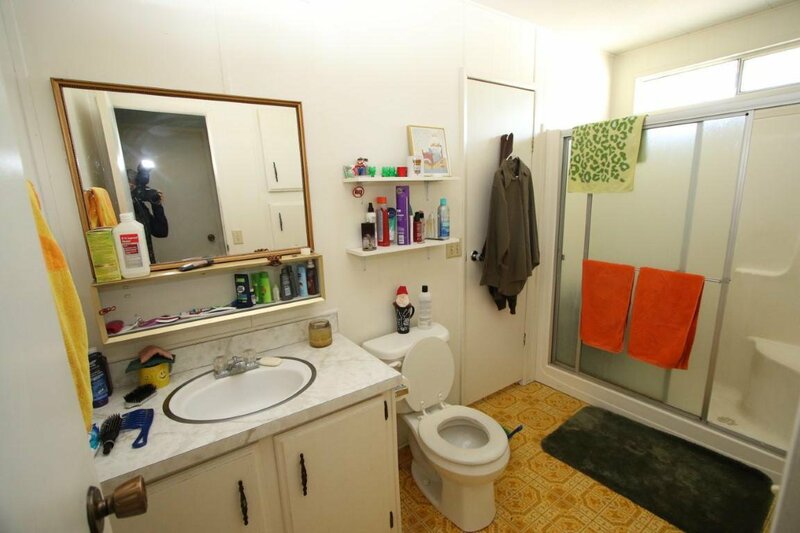 Perfect in-town location. 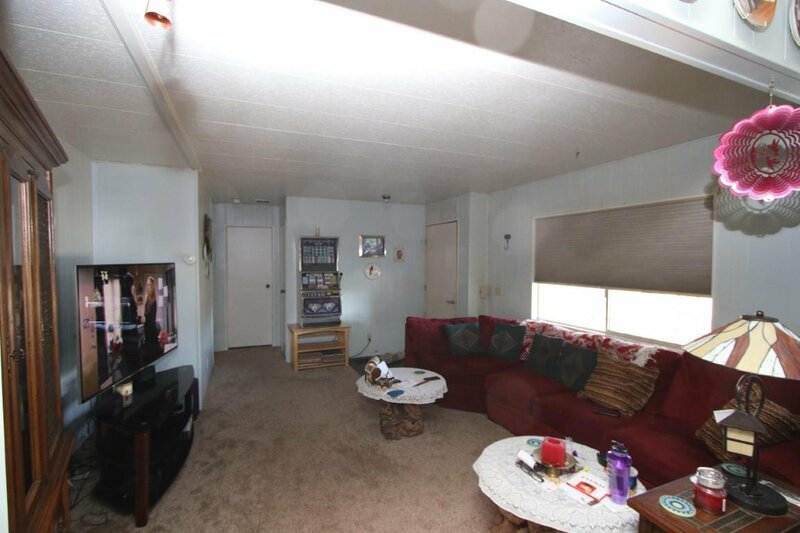 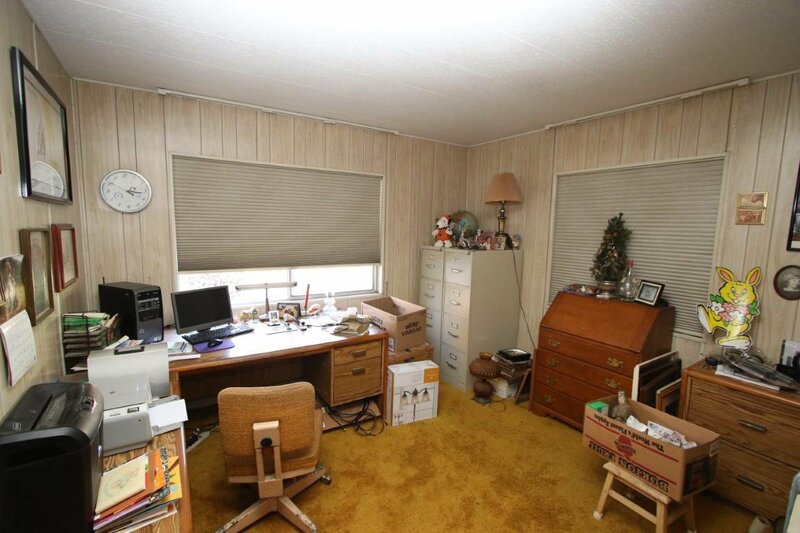 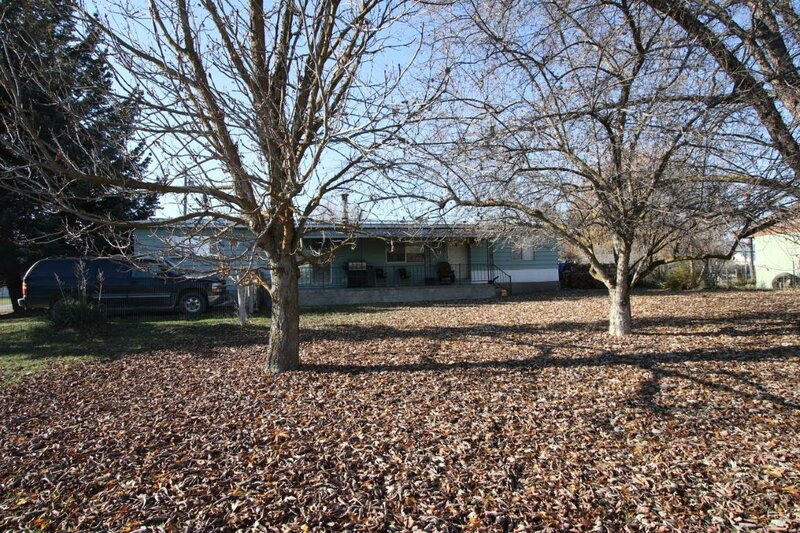 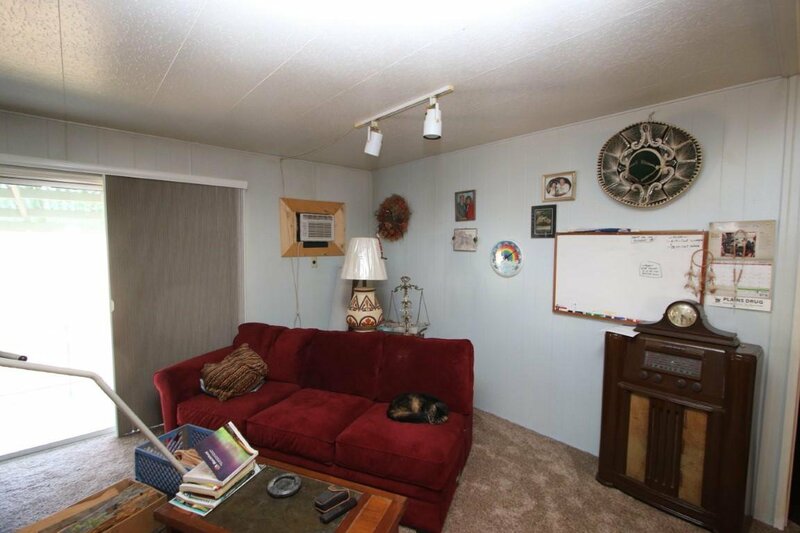 Come and see this nice older manufactured home that is in excellent condition. 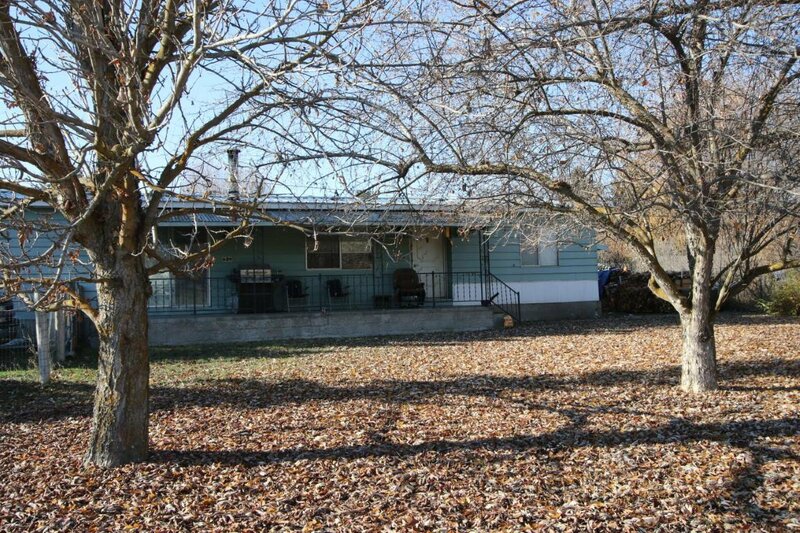 It is located on a large corner lot with mature trees. 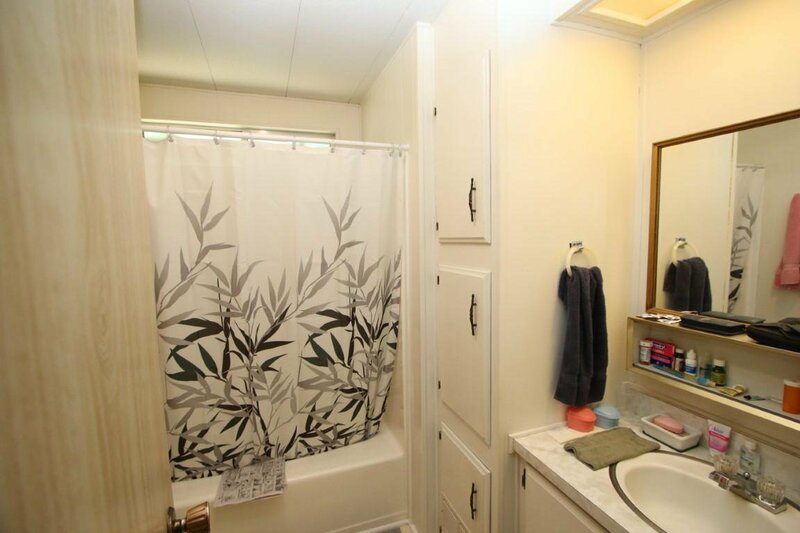 The +/- 1440 sq. 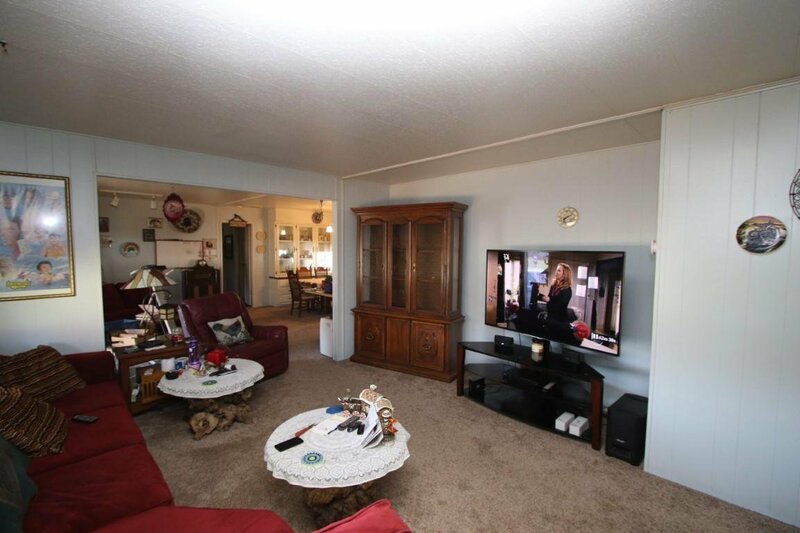 ft. home has 3 bedroom and 1 3/4 bathrooms. 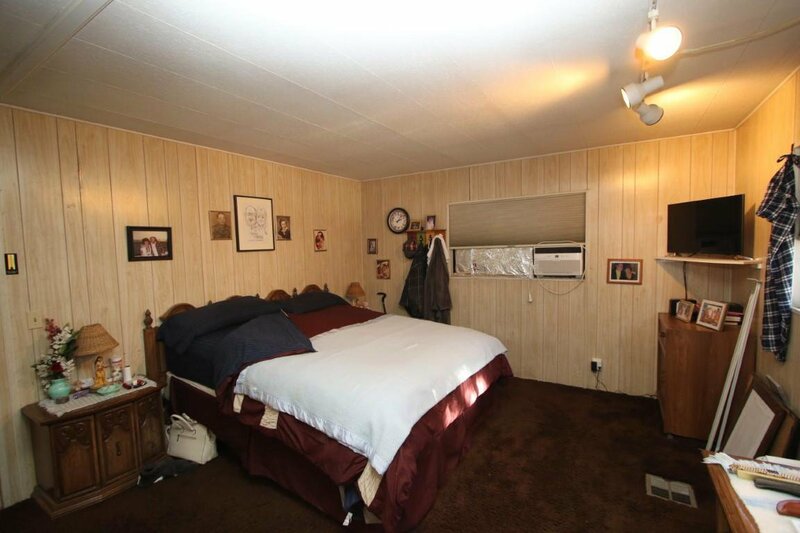 The master bedroom is oversized with a large closet and full bathroom. 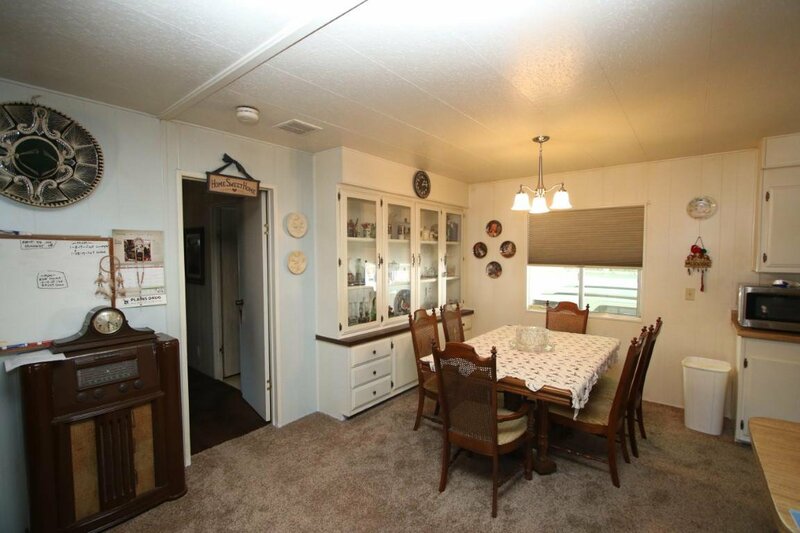 The family room and dining room are open and spacious. 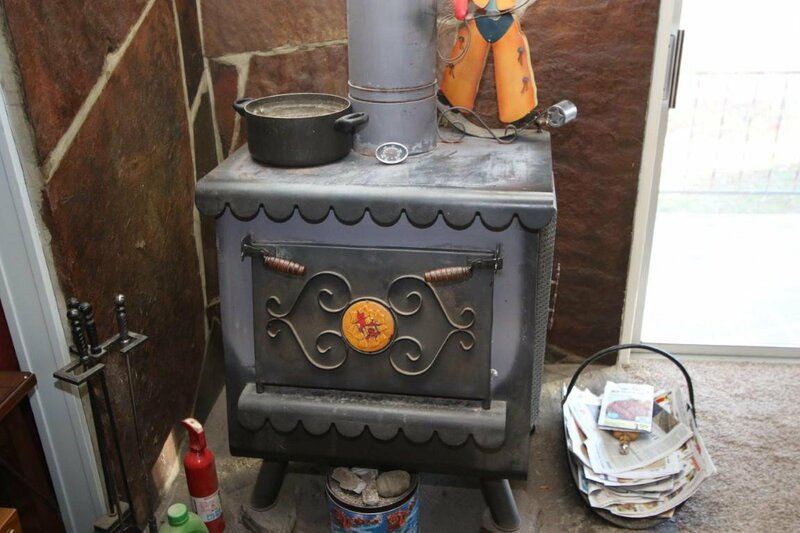 The wood stove is located in the family room and heats the whole house. 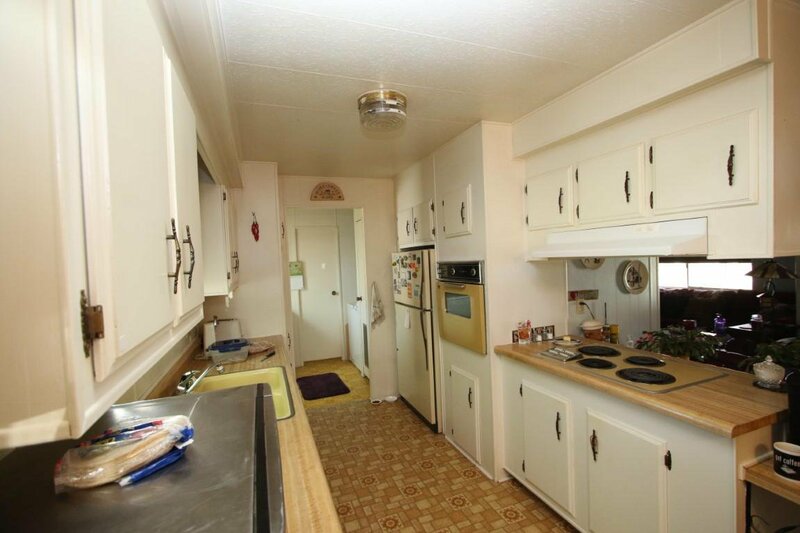 There is a propane furnace just in case. 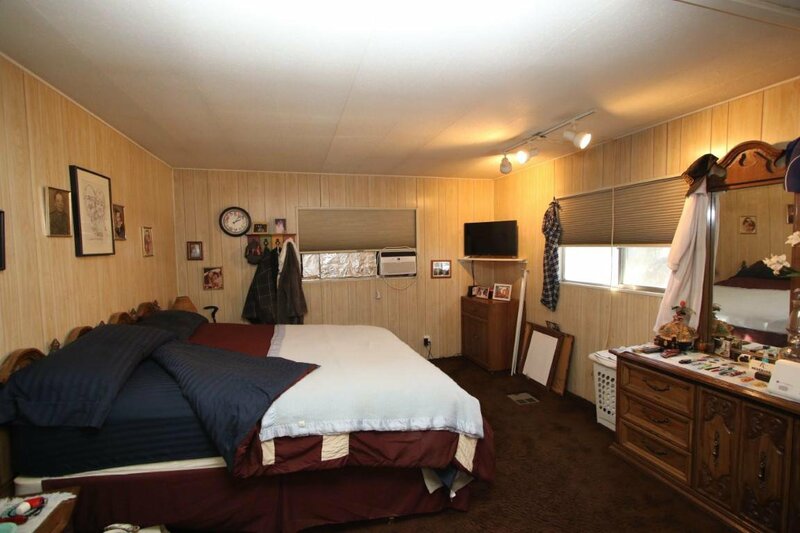 The 2 guest bedrooms are serviced by a large 3/4 bathroom. 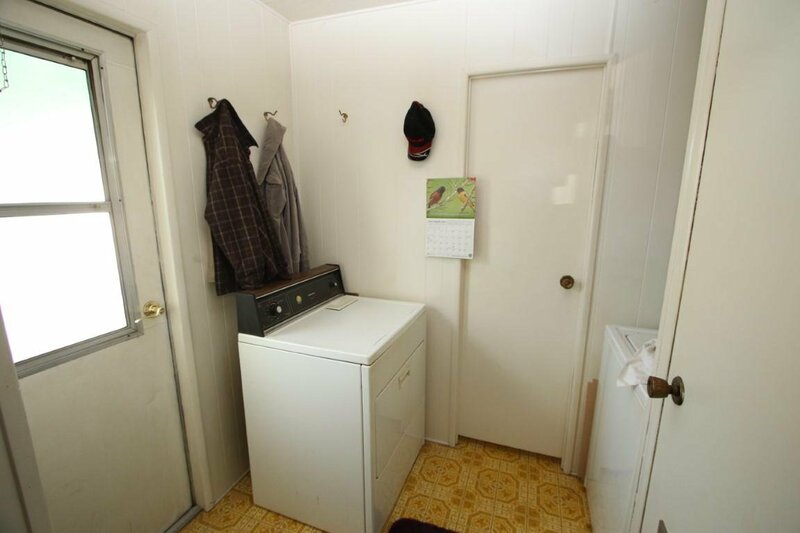 The mudroom/laundry room is off the back door and has access to the 3/4 bathroom. 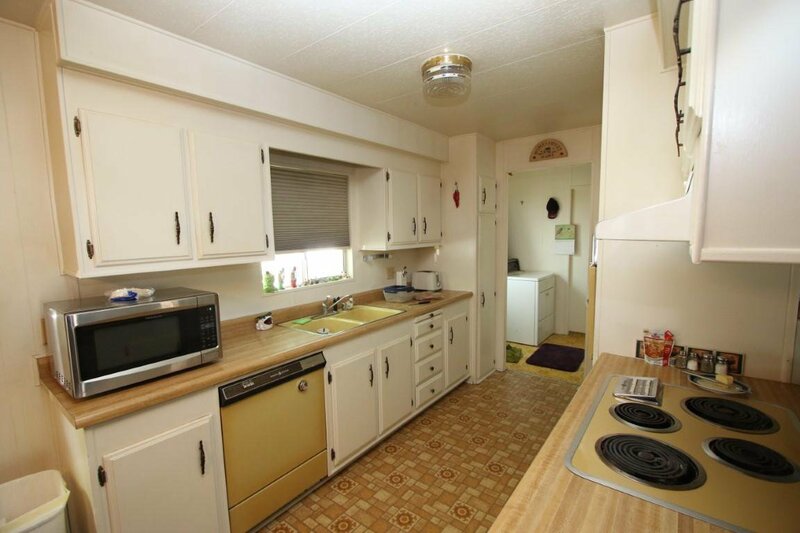 The kitchen is large with plenty of counter space and cupboards. 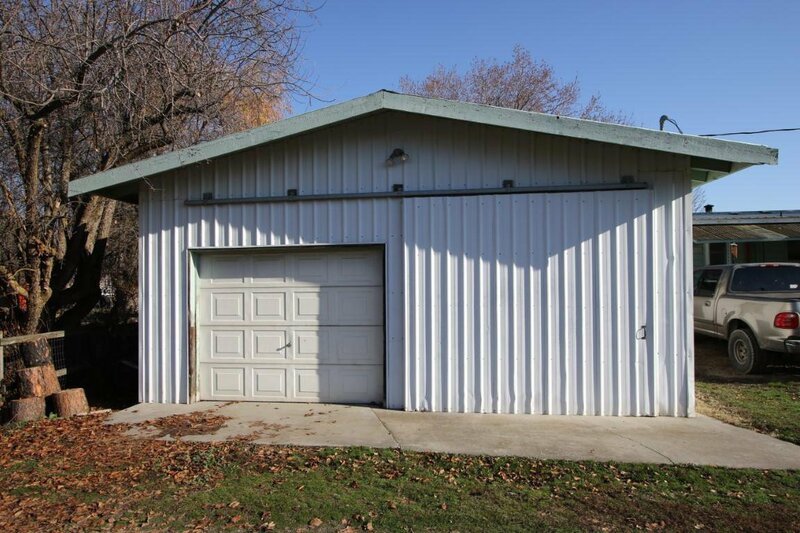 The detached 2 car garage/shop has a wood stove in it. 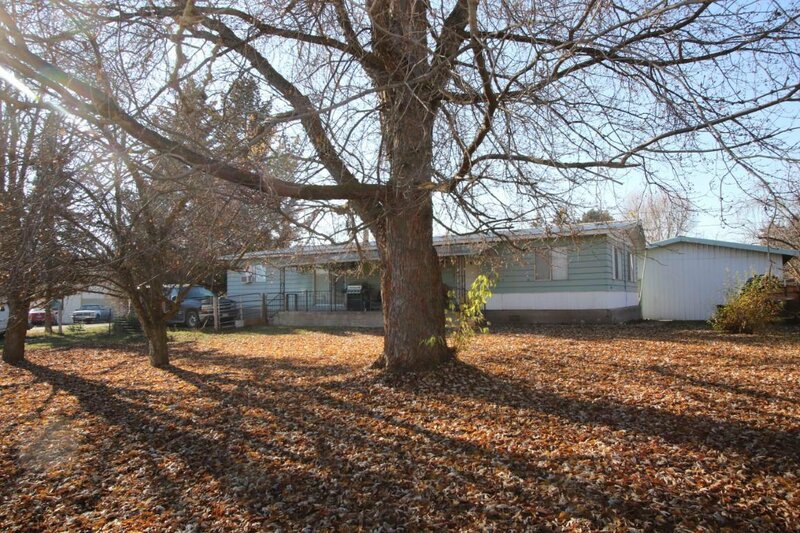 Great location for walking to the Post Office, grocery store or other amenities that Plains has to offer. 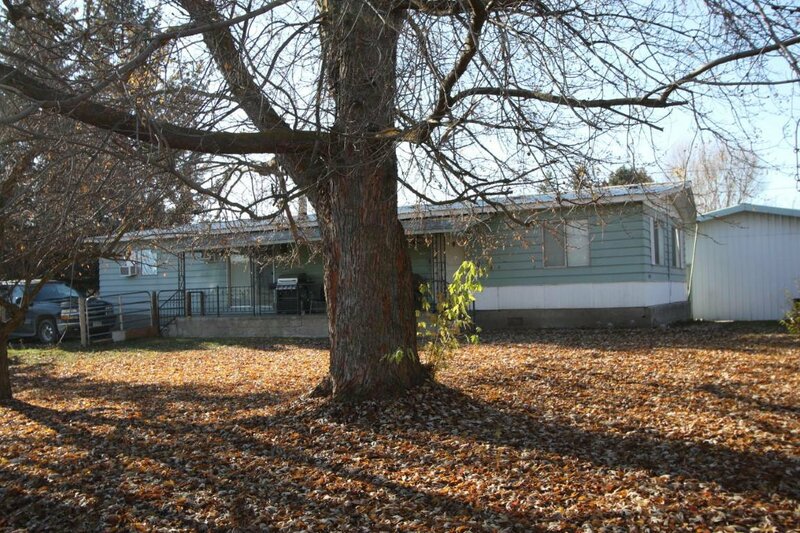 Call Deb Warren at (406-544-5971) or your real estate professional.